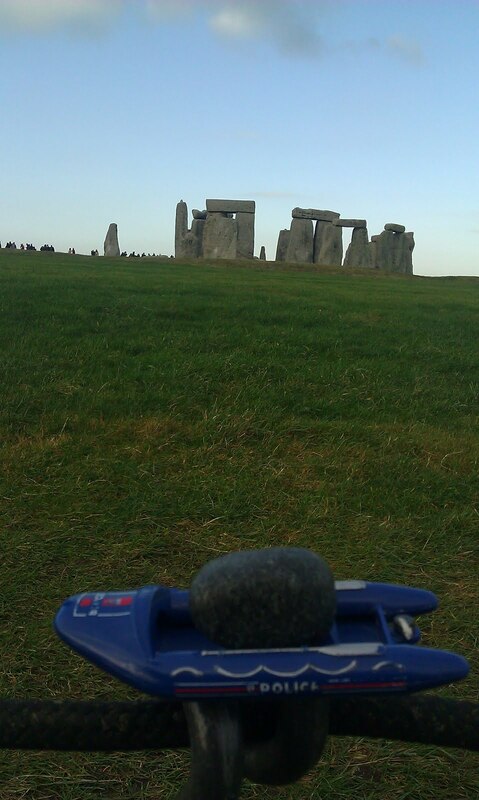 www.Sarsen.org: Bluestone transport by boat to Stonehenge. The evidence. Bluestone transport by boat to Stonehenge. The evidence.